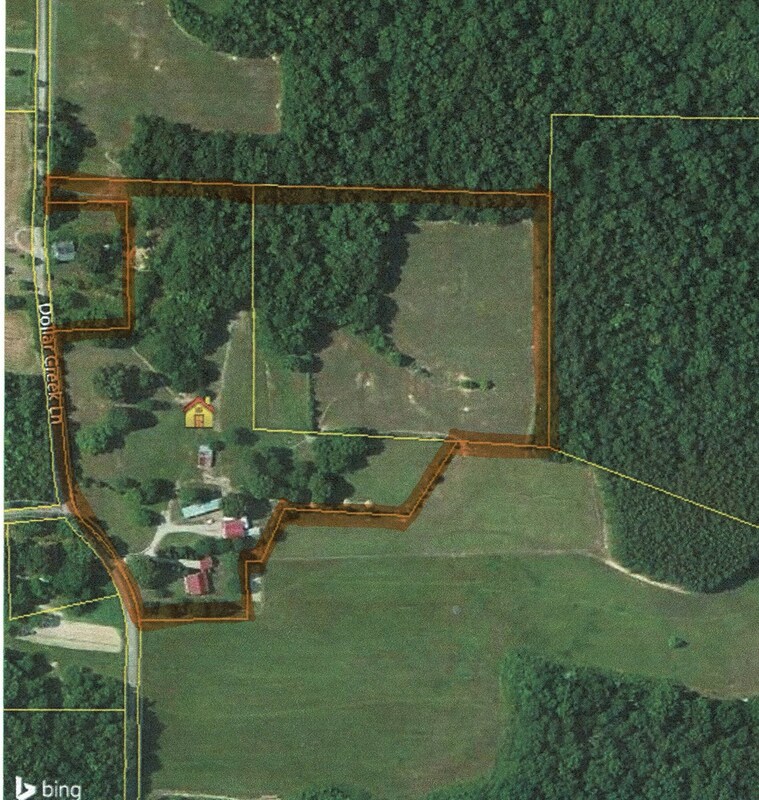 1130 SEATON LP - HOBBY FARM FOR SALE IN TENNESSEE WITH FENCING & SHOP. Nice Horse or Cattle property offers fencing, open fields, & a pole barn. No restrictions. This property says bring your live stock. This 2 story home features 3 bedrooms, 3 ½ baths, open floor plan, master bedroom and master bath along with bedroom #2 and full bathroom on the main floor. The 3rd bedroom and full bathroom are on the 2nd floor. You will find the two walk-in cedar closets very useful for his and her clothes. The kitchen has been recently remodeled, and is open to the living room. New Central Unit February 2019. This home is an eye catcher. While driving by, just take a look at the curb appeal this property has, white vinyl fencing, large shade trees, flowering trees, lots of fencing, barn, nice work shop with 220 wiring water and ½ bath, notice the side shed attached to the shop for parking oversized equipment or a motor home, lots of outdoor storage, fencing for livestock, and two springs to keeping your livestock with fresh drinking water. If you would like more information about this property or you would like to it for yourself, feel free to call 731-925-7900 and ask for Chris, or you can email me at chris.pyron@yahoo.com.